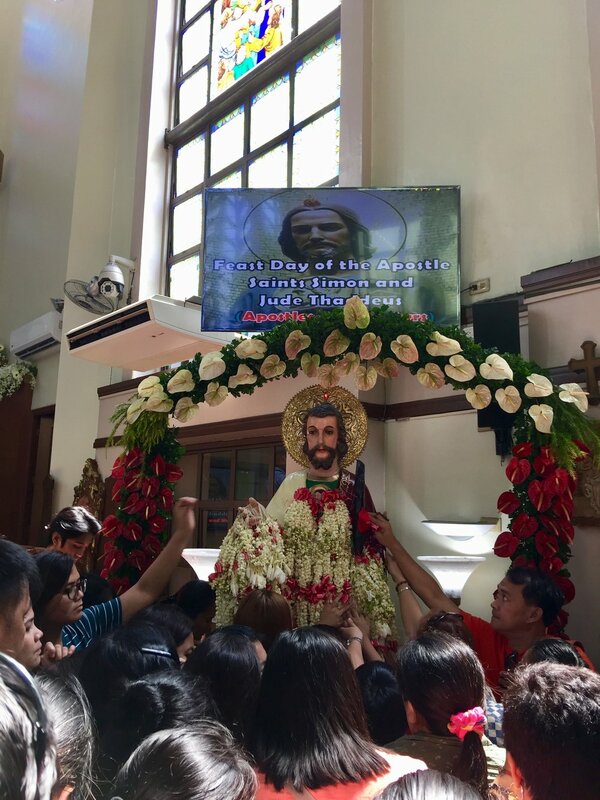 Yesterday was the feast of St. Jude Thaddeus. I got to hear Sunday mass at the National Shrine of the celebrated patron. I prayed for my immediate concerns, as well as my family and friends’ prayer requests. 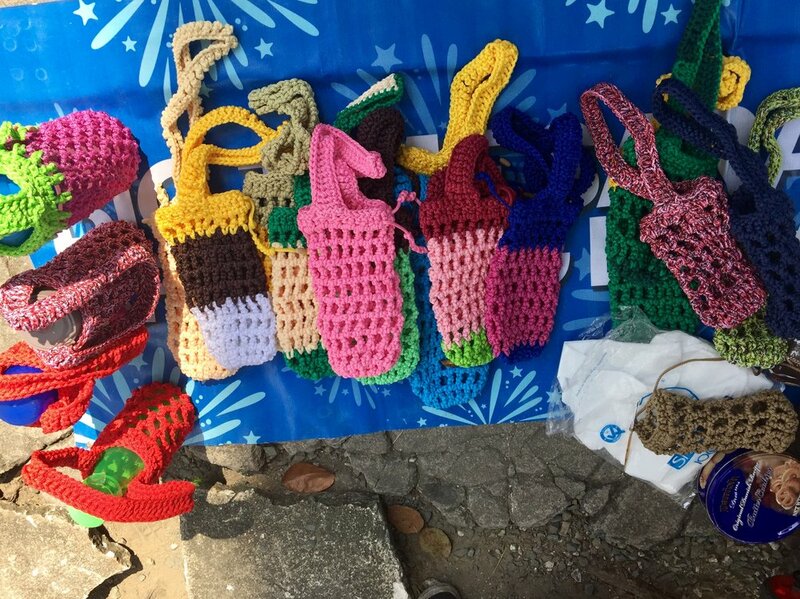 Upon exiting the church, I chanced upon a vendor who sells crocheted tumbler slings. 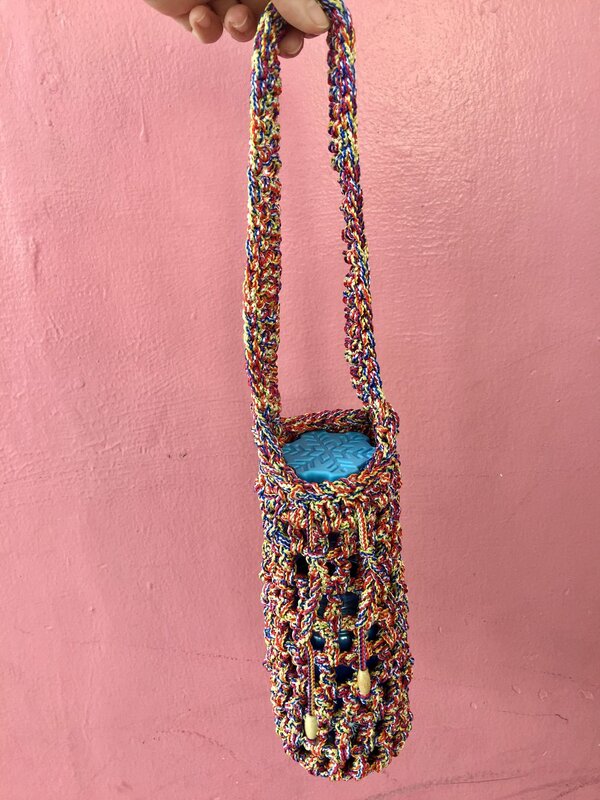 Her name is Ate Nagie, and she painstakingly crochets each sling by hand using nylon yarn. I bought a sling for my Starbucks water bottle, and I got to exchange yarn and hook stories with Ate. I shared with her my knitting work in progress, and my crochet hook of choice, which is 4mm. Amazingly, she uses a 2.5mm hook for these slings! I chanced upon a cute doggo outside CEU as I was walking to the train. Then, I went to the QCinema Film Festival screening of Billie and Emma. I’m straight, but I enjoyed the film! I had a lovely day practicing my faith, appreciating handmade, and watching a movie beyond my comfort zone. Here’s to more cool experiences to brighten up my life!